This is my sixth time joining 30 days of lists challenge. I had way too much fun not to do it. This is a fun and creative way for me to document my life in lists. I have never thought that by doing lists I got to write a little piece of my life at that moment. 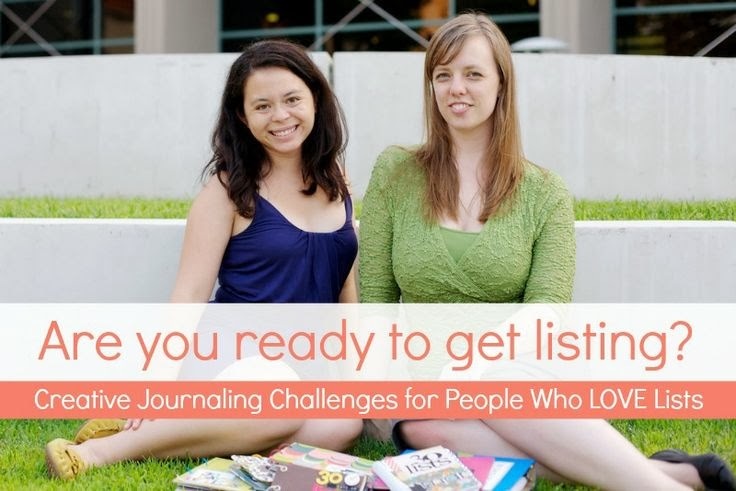 And I never knew that I love listings until I join in the challenge. 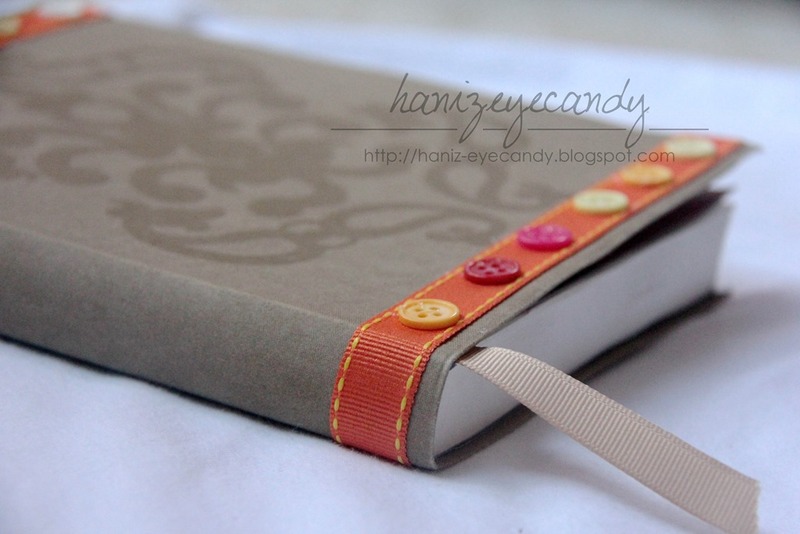 And making a journal notebook is also a fun way to document them, and blogging about it is also a fun way to share. So what are you waiting for? Register now and join in the fun..
Once you register you will receive an automatically downloadable file giving you access to the private blog for March 2014’s 30 Days of Lists — as well as exclusive discounts from our sponsors and ambassadors. Once you log in to the private blog you’ll be able to get all the prompts (if you want them early) and join the private Facebook group. The community of Listers is FANTASTIC! So supportive of all manners and styles of creativity! The March 2014 #30Lists challenge blog is open immediately (and will remain available for at least a year). Start stocking up on your sticky-notes, ordering notebooks from your favorite online sellers, or creating a journal of your own to house your lists, March 1st will be here before we know it. PLUS: Be one of the first 400 Listers to register and be automatically entered to win a $100 USD Etsy gift card! The daily list prompts won’t start until March 1st, but it’s an excellent idea to check the private blog regularly between now and then for tutorials, updates, and maybe a giveaway or two. Also, it isn’t too early to get to know your fellow Listers either by visiting their blogs or chatting on Facebook. This is the notebook I used last year for March, September and December lists. And the notebook is full already. So this year I am going to use a smash book art journal which I purchased from Amazon. It already comes with printed and designs paper in them. I have to improvise and made it work for March 2014 lists.